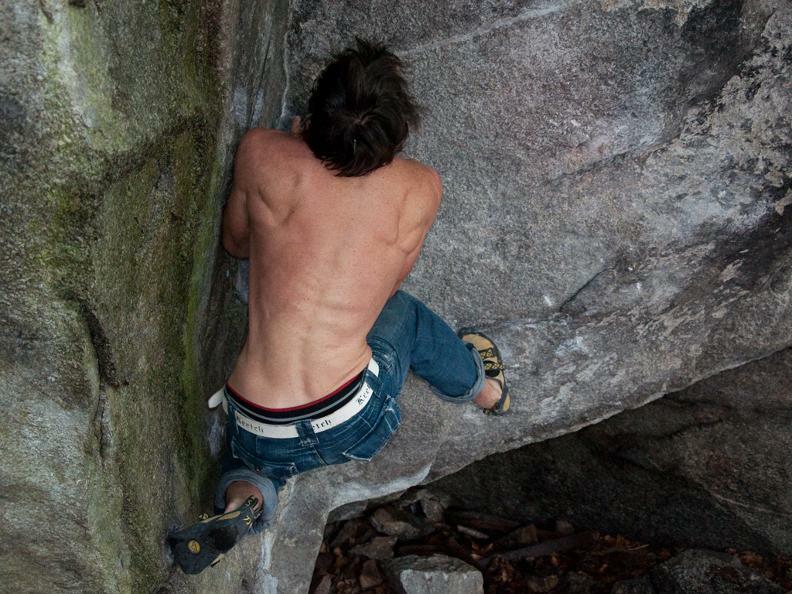 Bouldering, has become an ideal outdoor activity because it is easy to access, can be practiced in different landscapes and because of the convivial atmosphere that is created at the base of the boulders during ascents; this activity is an ideal teambuilding activity for groups, but also for families… although it must always be kept in mind that it is a potentially dangerous activity if done without respecting minimum safety requirements. 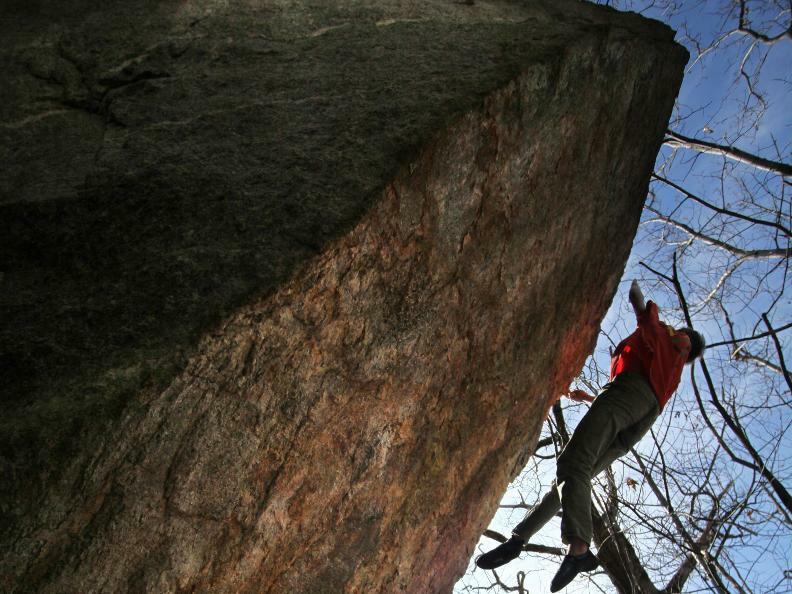 Bouldering is a sports discipline that in recent years has acquired growing importance even in the Canton of Ticino. 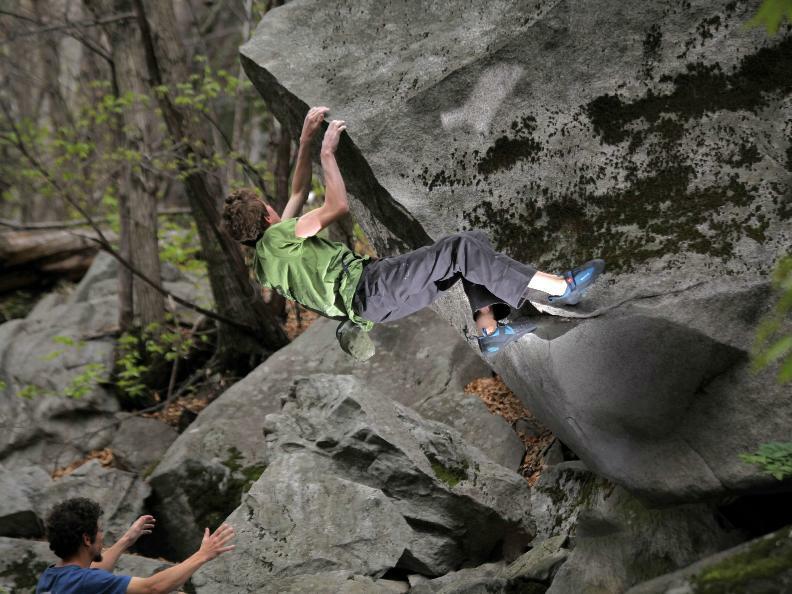 Without the use of safety ropes, boulderers climb up boulders of various sizes; the only protection in case of a fall is represented by spotters (friends that direct the climber's body and protect it) and bouldering mats (crash pads) placed on the ground under the route. 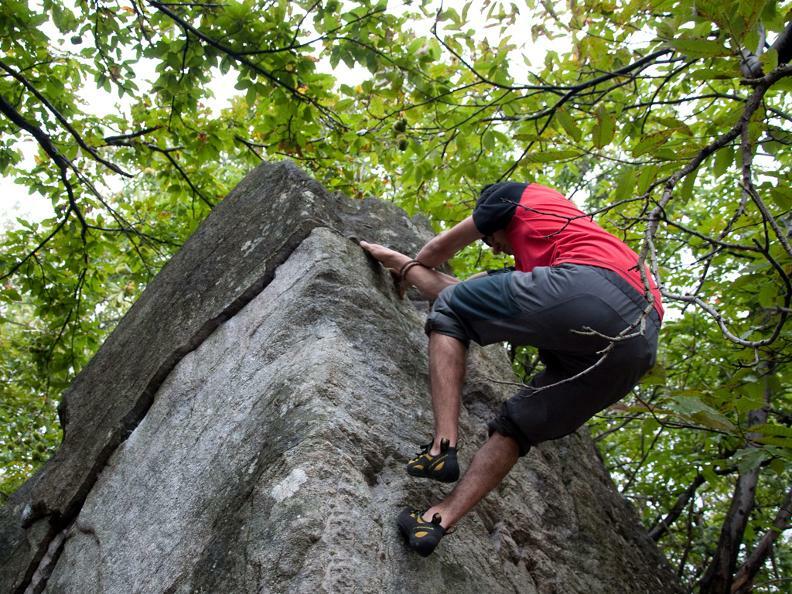 A greater sense of security, being closer to the ground and consequently the favourable psychological conditions cause the boulder climber to overcome technical difficulties that would otherwise be considered impossible at greater heights. Ticino is one of the most interesting places in the world to practice this sport. Cresciano, Chironico, the Gotthard Pass, the Verzasca Valley and the Bavona Valley are annually visited by thousand of boulderers coming from all over Switzerland, from nearby Italy and the rest of Europe. 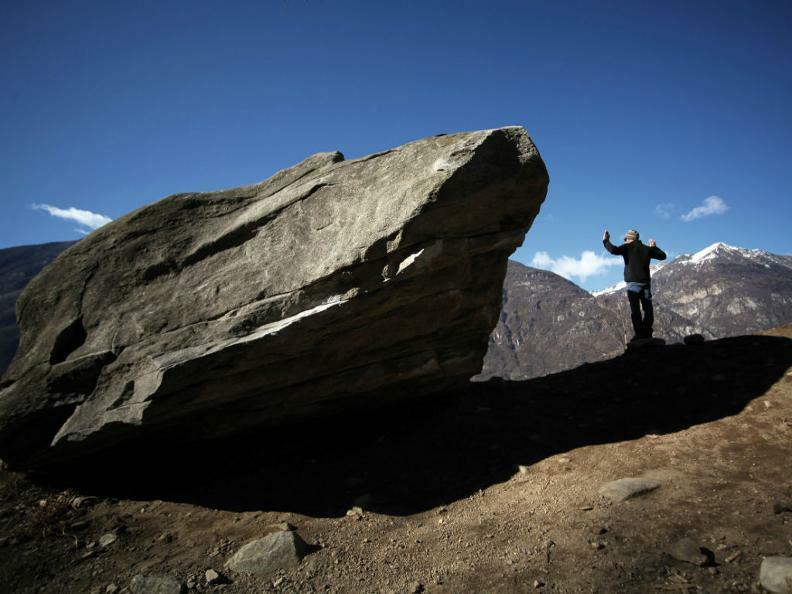 World-class boulder climbers have regularly visited Ticinese locations conquering some of the most difficult and famous boulder routes in the world. 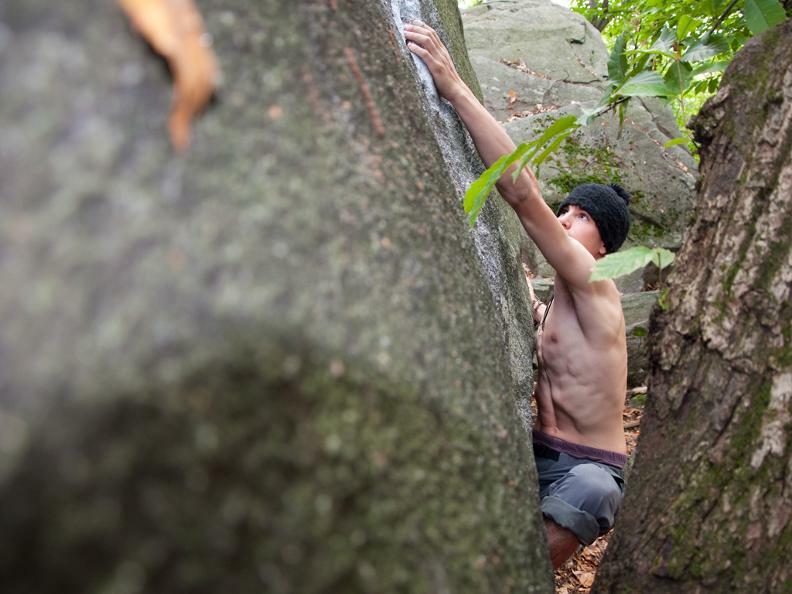 The excellent quality of its boulders, the vast selection among routes of different grades, the uncontaminated and beautiful natural surroundings and the publication of specific guidebooks illustrating in great detail, the approaches, routes and difficulties have turned Ticinese locations Into real hot spots for practicing Bouldering. 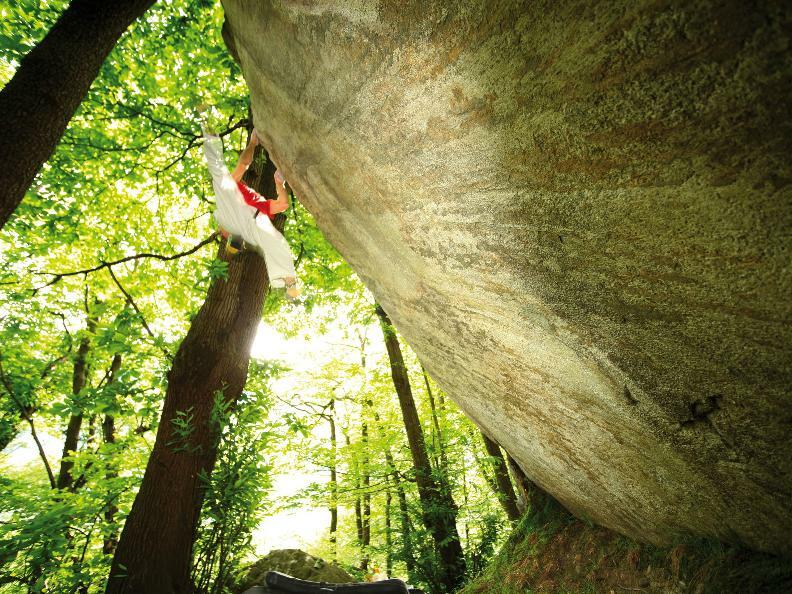 Bouldering guides concerning the Cresciano Boulder, the Chironico Boulder and the Gotthard Boulder edited by the Ticino Boulder team are on sale at the local Tourist Boards, camping sites and certain restaurants of the areas Involved in this sport.